Not a tomato fan? Not to worry! 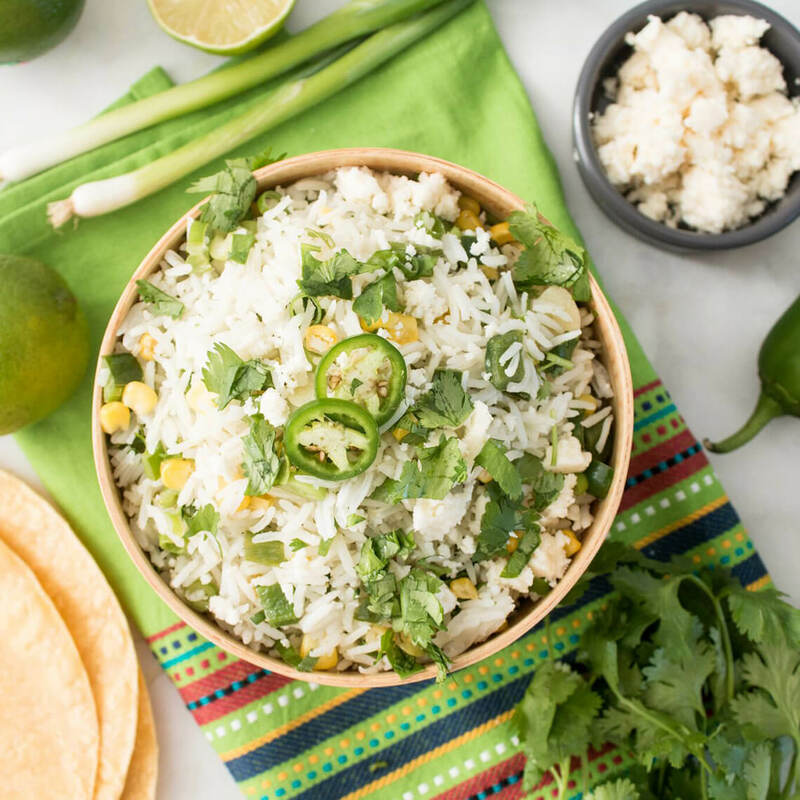 Basmati Rice can find a place on your plate on taco night with this delicious and simple corn and poblano pepper recipe instead. A garnishing of cotija chese or queso fresco adds a creamy, tangy kick. 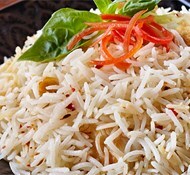 In a medium saucepan combine rice and 2 cups water. 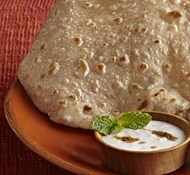 Bring to a boil, cover, and reduce the heat to simmer until tender, about 20 minutes. In a medium skillet, heat oil over medium. Add corn, poblano, garlic, and cumin and cook, stirring, until softened, 6-8 minutes. Stir sautéed vegetables, green onion, cilantro, lime juice, and salt into rice. Garnish with cheese.